You want the perfect plastic packaging for your product. And that’s more than the sum of its parts. 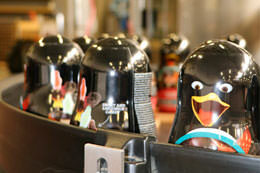 With “Your Brands” we can offer you inspiration for the decoration of your PET bottles and containers. This advanced software allows us to visualise your packaging and to offer you a very realistic picture of the finished product. We can also simulate a visualisation of how your product would ultimately be displayed on the retail shelves. The possibilities are infinite. What can we actually do for you? The legislator imposes strict labelling requirements. Outside the scope of the regulations, labelling your PET bottle or container is a perfect opportunity to embellish your product and make it stand out on the retail shelves against competing products. 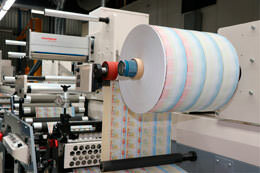 PET Power will gladly assist you in finding the right supplier for your label. 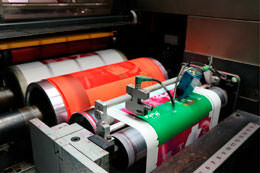 Today, labels can be made in many shapes, materials and colours. 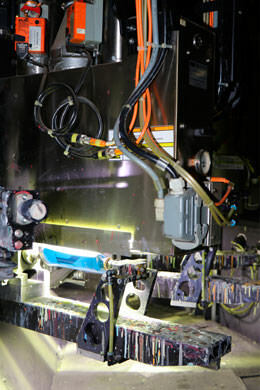 Advanced printing techniques can be applied as well, such as digital, no-label look, embossed and metallic. 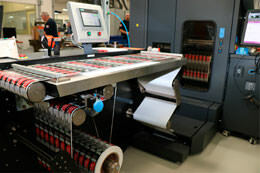 It can be a roll fed label (on a round bottle) or two separate labels on the front and back of an oval-shaped PET bottle. But sometimes, customers also want a label on a lid or at the bottom of a container. With today’s techniques, it is even possible to customise labels. Coca-Cola did this, for instance, by printing names on labels. This technique is not restricted to large multinationals. It is also possible for smaller production numbers. Do not hesitate to contact us for the options for your product. With sleeving you can decorate you packaging from head to toe. The main advantage of sleeving is that you can add a lot of extra information on your PET bottle or container. Especially with less frequent models, like our sphere bottle (a bottle in the shape of a droplet), the printable surface often does not provide enough space for all the information. If that is the case, sleeving could be an option. 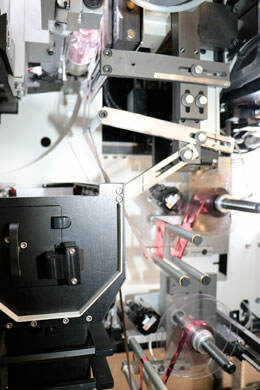 Sleeves are also produced with the most modern printing technologies, including effects like high-gloss, a viewing window, varnish and glitter. Sleeving is the ultimate way to set your products apart from those of your competitor. Do not hesitate to contact us for the options for your PET bottle or container. 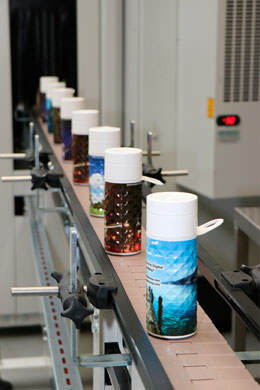 Coating is a perfect way to upgrade your existing PET bottle or container. 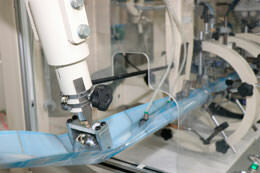 In this process, we spray a thin layer of material on the PET packaging. Coating can have several effects: a fully high-gloss, silver PET bottle, or, a matt look. We can even apply a layer that gives the bottle a rubbery feel. Combine this with a print or beautiful label and your packaging will be an eye-catcher on the retail shelves. Do not hesitate to contact us for the options for your product. You want your product to stand out. But what about the price? What if you could make it stand out in a relatively simple and cost effective way with the most trendy colours? PET Power produces PET bottles and containers in any colour you want. Our standard range alone contains 80 colours. 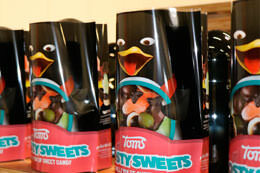 Special effects can really make your products’ packaging stand out. For example, effects like: frosted (milk glass effect), pearlescent, metallic look, fluorescent and glitter. Do not hesitate to contact our decoration experts for the options for your product.